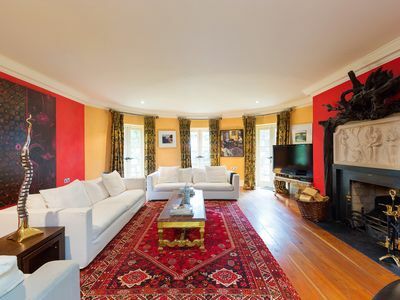 The Embassy House is a magical city home with wonderful space and an architectural design that is unique only to this property. 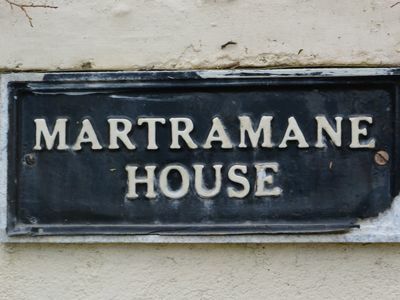 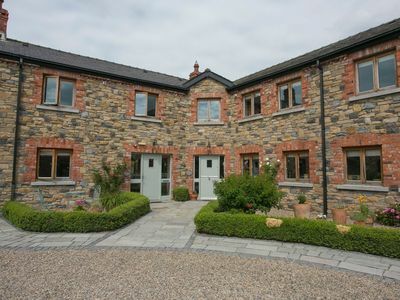 This special 6 bedroom city townhouse is filled with a homely feel and amazing character. 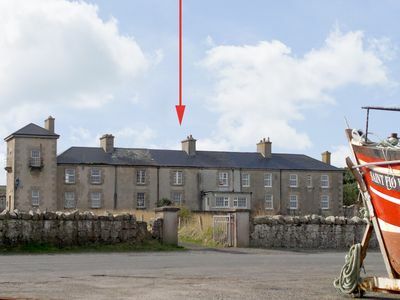 The uncommonly large outside space is immaculately maintained, highlighting the impressive scale and beauty of this special property. 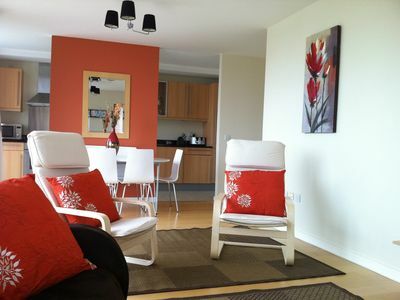 Secure off street car parking is behind electronic gates and there is room for up to 3 cars. 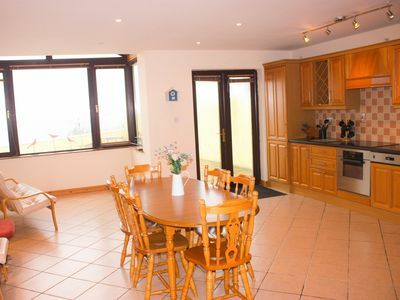 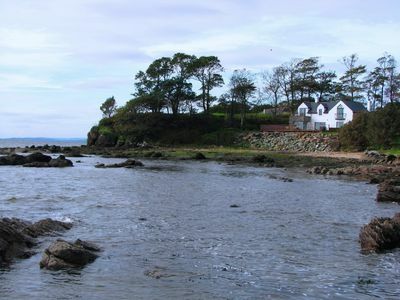 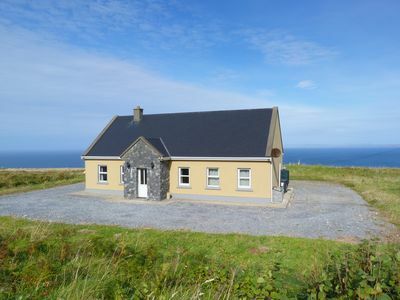 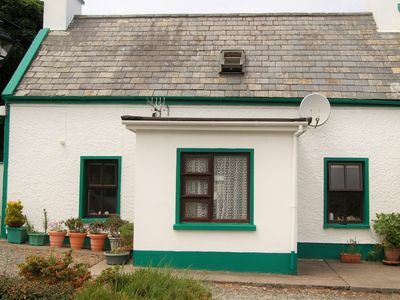 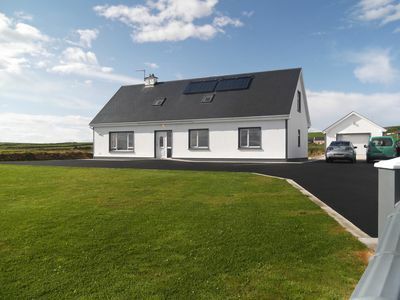 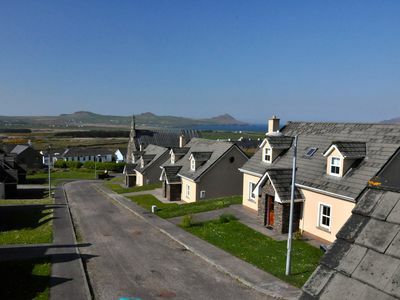 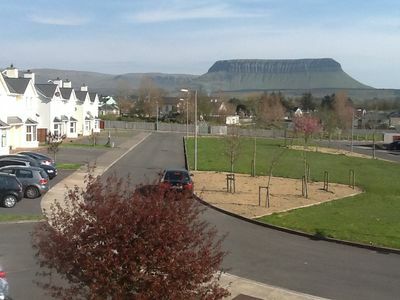 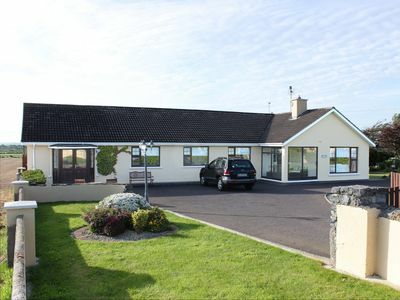 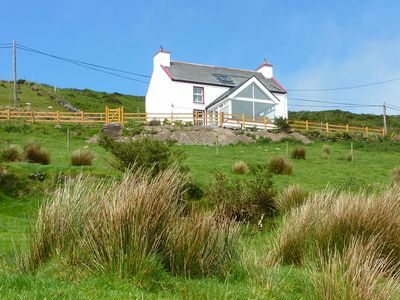 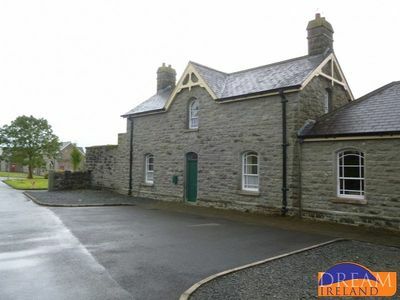 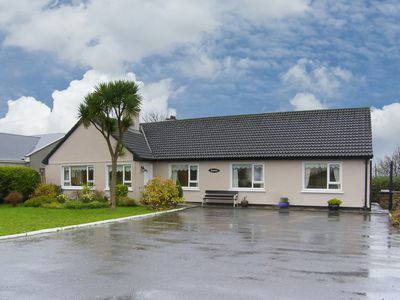 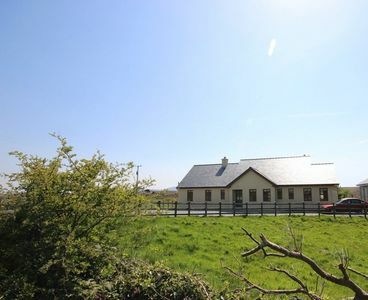 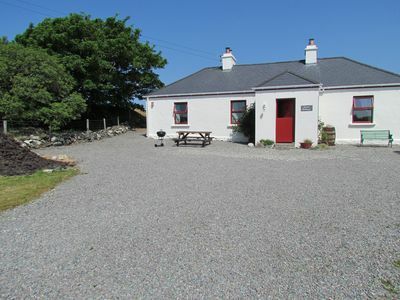 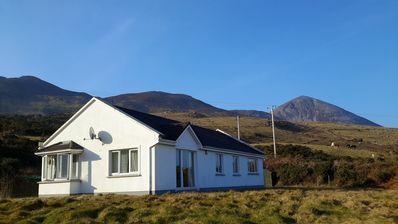 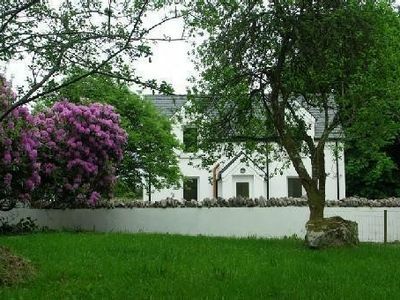 Two bedroom cottage in a landscaped courtyard in the heart of Ireland's Ancient East Region.